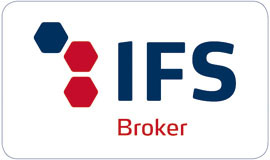 We are officially IFS Broker certified now! 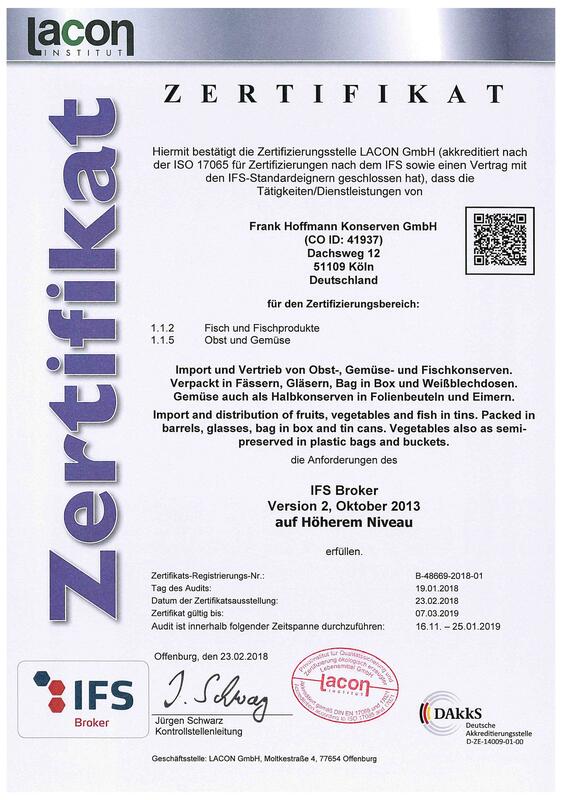 Since 20th February 2014 we are officially one of the few German IFS Broker certified importers. As supply chain globalization grows, raw materials and products continue to be sourced in new ways and from different sources. Importers are an integral element in bringing producers and retailers together. IFS Broker was created to ensure the safety and quality of products filling the gap between production and distribution. We have implemented appropriate measures in our service so that our suppliers operate in accordance with the latest product safety and quality requirements.